The first Asian Radio Astronomy Winter School (Sokendai Asian Winter School 2007) was held from 22 - 26 January 2007 at National Astronomical Observatory of Japan (NAOJ) Mitaka, Tokyo. 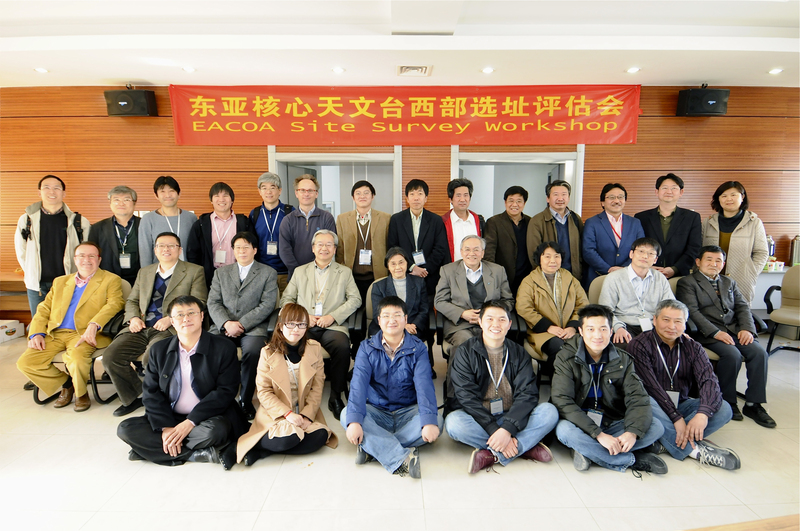 Recently the activities of Asian radio astronomy related to undergoing and future international projects such as VERA, SMA, ALMA, KVN, VSOP-2 (Astro-G), and SKA are drastically growing. This winter school was supported to activate more such activities of the field related to radio astronomy. Mainly Asian but other areas astronomers who are studying in every field of astronomy and astrophysics including infrared, optical, X-ray, and theoretical astronomy attended this school. Lecture topics covered the fundamentals of radio astronomy, including radio connected arrays and very long baseline interferometry (VLBI). ALMA Regional Center which will be established on NAOJ will provide ALMA data for the EA astronomy community. The 1.9m telescope of Okayama Astrophysical Observatory (Japan), the 1.5m telescope of Gunma Astronomical Observatory (Japan), the 2.2m trlescope of Xinglong Observatory (China), and the 1.8m telescope of Bohyeon-san (mountain) Astronomical Observatory collaborate to find extra-solar planets. Looking for a good astronomical site which serves as a regional common observing base is one long-term vision of EACOA. 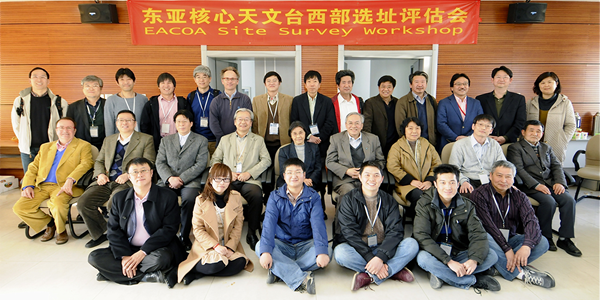 Joint efforts from EACOA and university groups have been formally engaging in site survey activities since 2004. ©2015, East Asian Core Observatories Association (EACOA), All Rights Reserved.